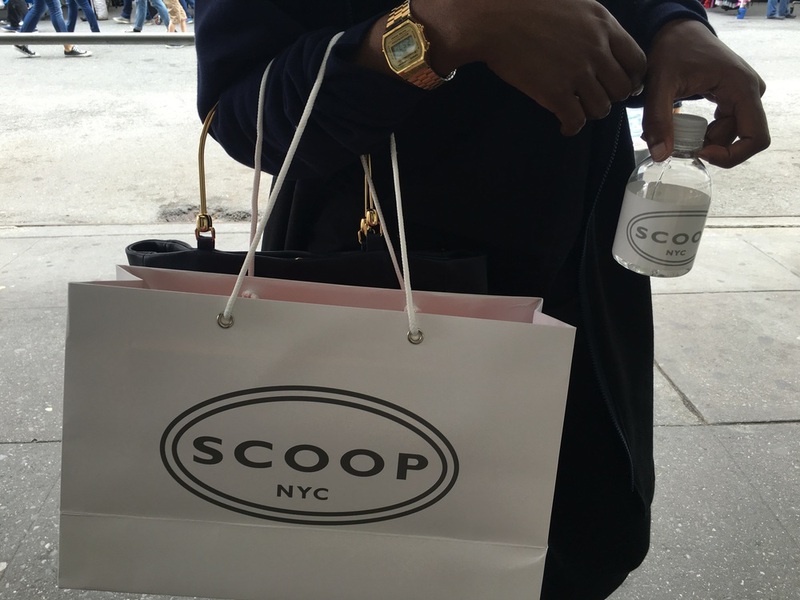 So sad to see the day come, but after 20 years in business, Scoop NYC thought it was time to say goodbye. The High End Boutique retailer has decided to close all of its stores sometime last week and will be holding a liquidation sale during its final days. 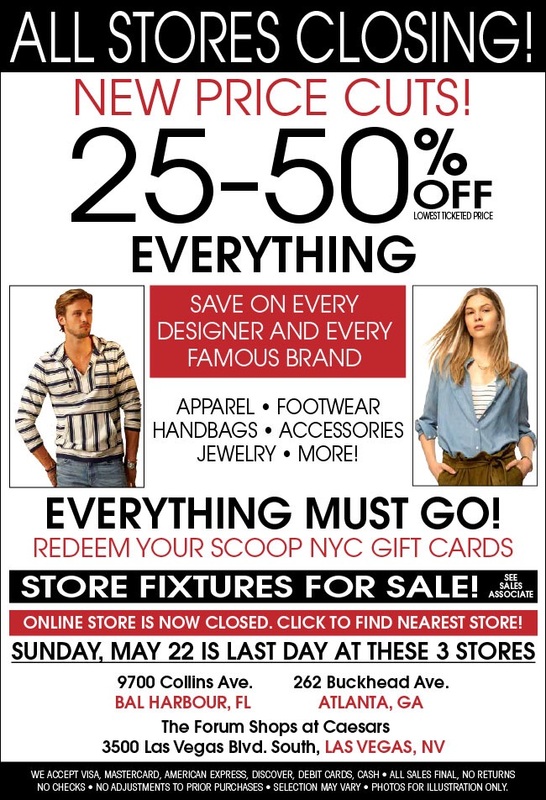 Everything is on sale with an additional 25%-50% off. Today I decided to check out the sale. I have to be honest, I expected better deals. I ended up purchasing a pair of Air Max 90 sneakers but thats about it. I plan on going back closer to closing date in hopes of getting better deals. If you haven't already, go check it out for yourself and see what you find!